Crude oil, as it is taken from the earth, is a very complex mixture of hydrocarbons. As might be expected, the term hydrocarbon refers to the hydrogen and carbon atoms linked together and forming a majority of the individual molecules that are present. Having been transformed from living organisms being subject to heat and pressure over millions of years, the crude is termed to be an “organic” material. In addition to hydrogen and carbon, there are small amounts of other atomic elements that are present and mostly incorporated into the hydrocarbon molecules. The most common of these are nitrogen and sulfur. As part of the hydrocarbon, they are referred to as “hetero-” atoms. Heavier crude may also contain some inorganic materials such as nickel, vanadium, and iron, which are removed during refining. Hydrocarbons form in an extraordinarily large number of configurations. They range in size from the simplest methane molecule, which contains one carbon atom and four hydrogens, to heavy asphaltic resins with structures that have not been fully mapped. Because we are dealing with mineral oil–based lubricants, we are interested in molecules of a size that fit into the range of approximately 15 to 95 carbon atoms long, corresponding roughly to a boiling range of about 300–700°C. In addition, as the number of carbon atoms in a molecule increase, the number of different ways that a molecule can be structured increases dramatically. Although many different arrangements of molecules may be imagined, for practical purposes, petroleum hydrocarbons are generally classified in a limited number of ways. Consider the list of hydrocarbon types found in crude and their associated structures as identified in the picture. Typical structures of hydrocarbons found in crude. However, each individual carbon atom has four bonds, each of which may be connected to a combination of hydrogens, a heteroatom, or another carbon. With the astronomical number of individual molecules that are possible, only a single representative structure of each is shown. Those molecules that make good lubricants are grouped at the top, whereas less desirable molecules are listed below. Nitrogen compounds promote oxidation and cause the formation of undesirable sludge. During the refining process to remove nitrogen, sulfur compounds are also eliminated. Although sulfur compounds can naturally inhibit oxidation and sludge formation, additives designed to inhibit oxidation generally provide better protection. 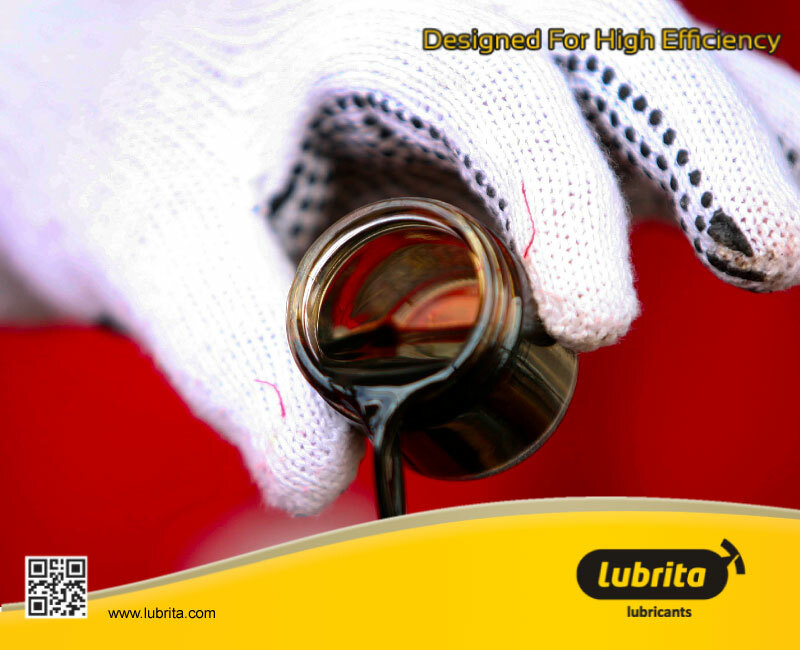 Five important lubricant performance characteristics of a hydrocarbon are assessed. VI measures a lubricant’s ability to resist change in fluidity with changes in temperature. Pour point is the temperature where the lubricant will begin to resist flow and cease to function as a lubricant. Oxidation resistance is essential to prevent the formation of harmful sludge and varnish. Solubility is important to not only dissolve the additives used in formulating lubricants but also to suspend contaminants that may find their way into finished oil. Finally, no assessment is complete without concern for toxicity and product safety. There is a clear relationship between the type of hydrocarbons present in a base stock and its performance as a lubricant. Note that PAO, a synthetic, is included for comparison with the mineral-based materials. It is nearly perfect in every respect except solubility. However, this high-quality PAO is delivered at higher cost, which is typical for a specialty chemical. Lubricant Performance of Various Hydrocarbons Found in Crude Oil. Paraffins, having relatively simple structures, can be divided into two classes. Normal paraffins (n-paraffins), with simple linear structures and no side chains, turn waxy at low temperatures and make poor lubricants for products that need to operate in a wide range of temperatures. In contrast, isoparaffins, with side-branching carbon atoms to keep the molecules from crystallizing, remain fluid at low temperatures and are preferred base stock components. In addition, relative to other mineral-based materials, the isoparaffins have excellent VI, oxidation stability, and low toxicity. Naphthenics are similar to paraffins except that there is a grouping of carbons that form at least one ring structure generally consisting of six carbon atoms. Although the ring structure of naphthenic molecules appear similar in structure to aromatic molecules, there is one significant difference: the carbons in a naphthenic molecule are all fully saturated or filled with hydrogen. No double bonds exist between two carbon atoms in a naphthenic ring. Naphthenic molecules with one or two rings have relatively well-rounded performance. All considered, this is good, because paraffinic Group I and Group II base stocks often contain a considerable amount of naphthenic material. However, quality drops when the naphthenic content becomes too high, and/or there is a high concentration of multiring naphthenic material. With too much naphthenic material, the VI becomes too low for use in engine oils even though pour point and solubility are excellent. Aromatic hydrocarbons are present in paraffinic lube crudes. In aromatics, the six carbon atoms in a ring share double bonds and, as a result, aromatics contain fewer hydrogen atoms than other hydrocarbons. All aromatics have poor VI properties, exhibiting significant changes in viscosity with changes in temperature. However, single-ring substituted monoaromatics are considered fair performers in conjunction with isoparaffins. They have a significant presence in the composition of lower quality Group I base stocks, and their primary contribution is to improve solubility and pour point. In contrast, polynuclear aromatics are particularly poor lubricants with respect to VI, pour point, and oxidation stability, and their highly toxic nature make them undesirable components of base stocks.